Arbitrarily one chooses that moment of experience from which to look back or from which to look ahead. 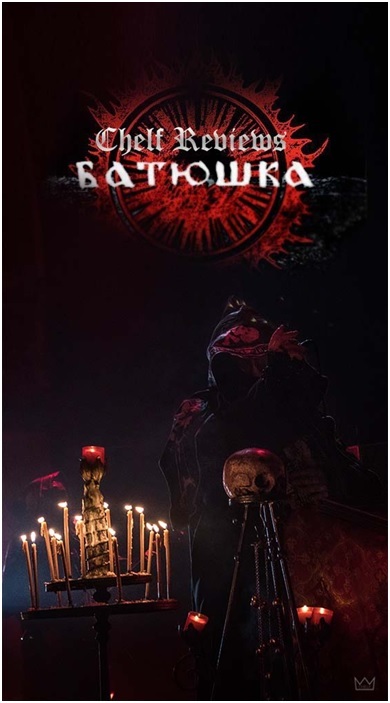 To those who witnessed the Batushka phenomenon, there will be no turning back. We will love them forever. Pick any moment of the show. They remain mysterious and unapproachable AF for the sake of sustaining their enigmatic anonymity. No interviews. No mingling. No questions asked no questions answered. Which is a good marketing strategy if you ask me because here we are talking about that, and it is four in the morning, but sleep is for the weak. They were amazing. Nightmarish, atmospheric and captivating from the very first moment to the very end. 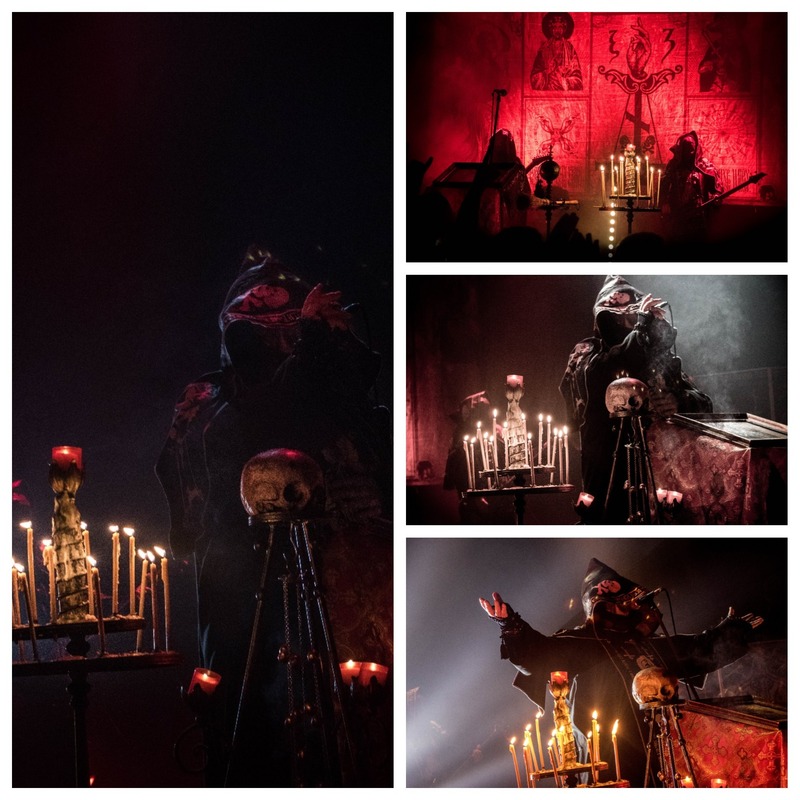 It’s definitely the whole package that’s hypnotizing: The costumes, the skulls, the candles, the marvelous chanting followed by dark screams. They somehow found the perfect balance between heavy doom, macabre aura, distorted riffs and disembodied vocals. And all those elements blended together seamlessly as if they were made for each other. It did not look fake, it did not look rehearsed, it did not feel like a show. It felt as if you were trapped in a movie and woke up to the ghastliest place, in the middle of a ceremony, surrounded by fleshy, faceless shadows.